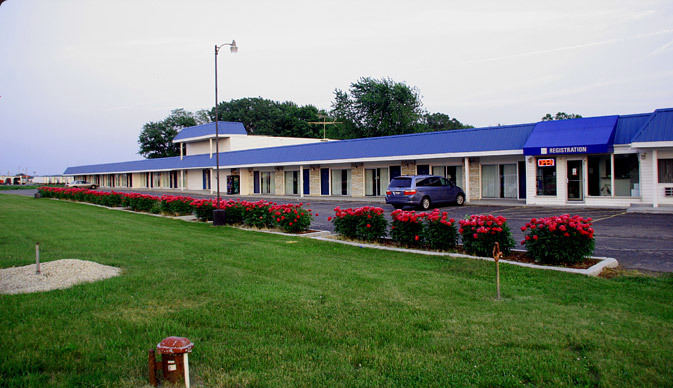 Tollway Inn of Beloit located in South Beloit, Illinois has 35 hotel rooms. All ground floor rooms, park at your door. 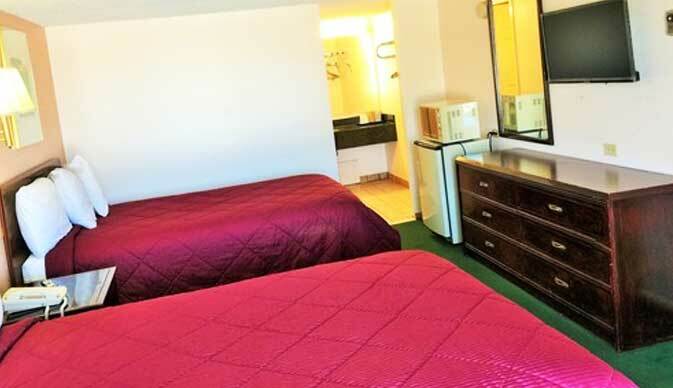 Exterior Corridors Large comfortable rooms at the lowest rate in the area with 32 inch flat screen TV with over 80 channels of digital cable TV. 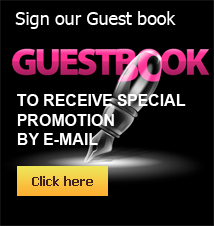 Free High Speed Internet (WI-FI) & all rooms have fridge & microwave. Newly Renovated Rooms. Located near restaurants and shopping. Small pets are allowed with Fee. 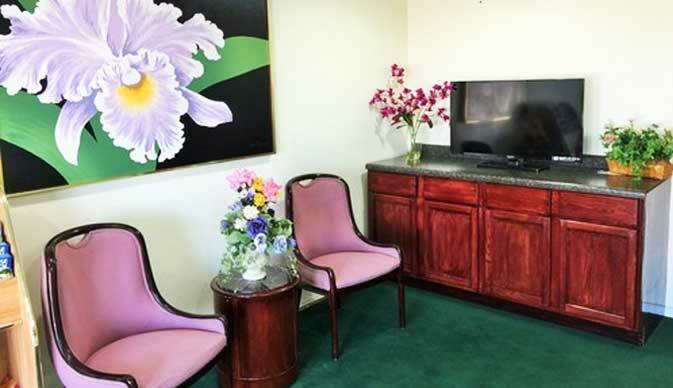 Tollway Inn Beloit is located less than 10 minutes from Beloit College, Pearl lake Beach, Blackhawk Farms Raceway. 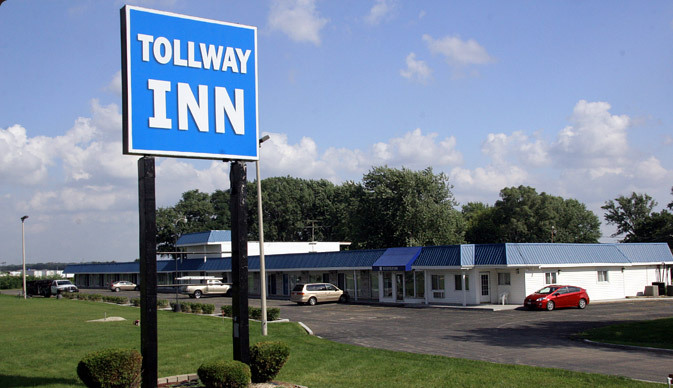 Tollway Inn Beloit is located at Exit 1 off Interstate 90 & 39 in South Beloit, IL just across Wisconsin and Illinois state-line.